Periodic eye and vision examinations are an important part of preventive health care. 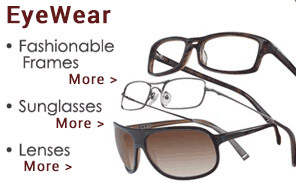 Many eye and vision problems have no obvious signs or symptoms. As a result, individuals are often unaware that problems exist. Early diagnosis and treatment of eye and vision problems are important for maintaining good vision and eye health. At Eyeshapes Hoboken, Drs. 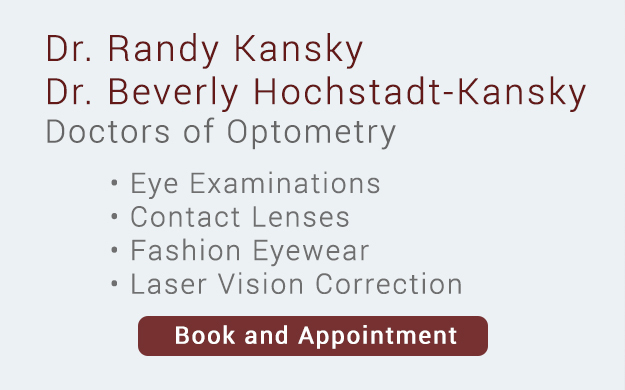 Randy and Beverly Kansky diagnose and treat many eye health issues including: eye allergies, red eyes, dry eyes, removal of foreign bodies, glaucoma, blepharitis, cataracts, conjunctivitis, diabetic retinopathy, macular degeneration, and much more. 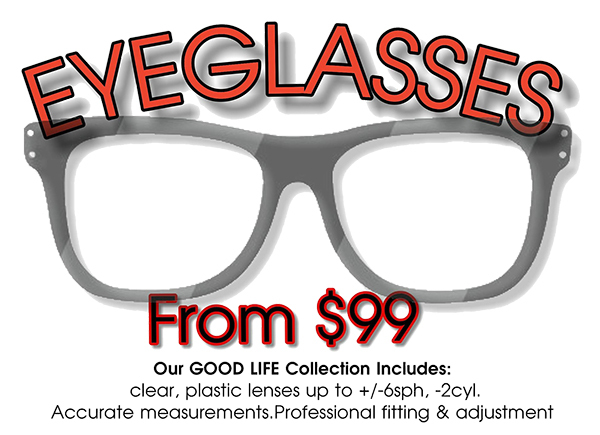 Comprehensive eye examinations for children and adults. The ARK-900 eye computer helps diagnose and treat vision conditions such as nearsightedness, farsightedness, astigmatism, presbyopia and amblyopia. Diagnosis and treatment of eye strain, headache and increased nearsightedness for those who work at a computer or spend time at a desk. 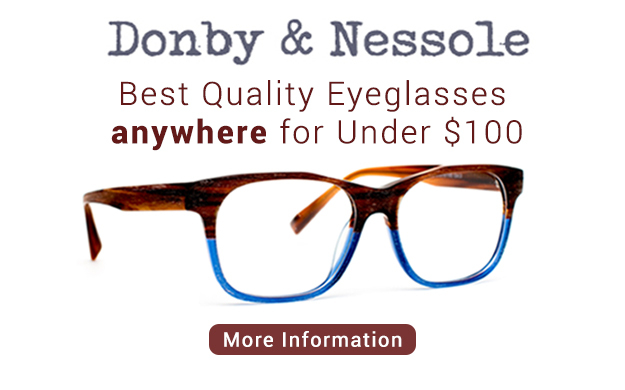 Contact lens prescriptions; Eye glass prescriptions. Detection and diagnosis of eye diseases such as glaucoma, cataracts, retinal disorders, lid disorders, and eye infections such as conjunctivitis. Prescribing medication to treat eye infections, dry eyes, red eyes, eye allergies, and glaucoma. Copyright © 2019 Eye Shapes. All rights reserved. Developed by At Point, Inc.